Here at Actsoft’s home office, the end of the year — the holiday season, specifically — is what we look forward to most. In particular, because we love that it’s kicked off with one of our favorite holidays: Halloween. 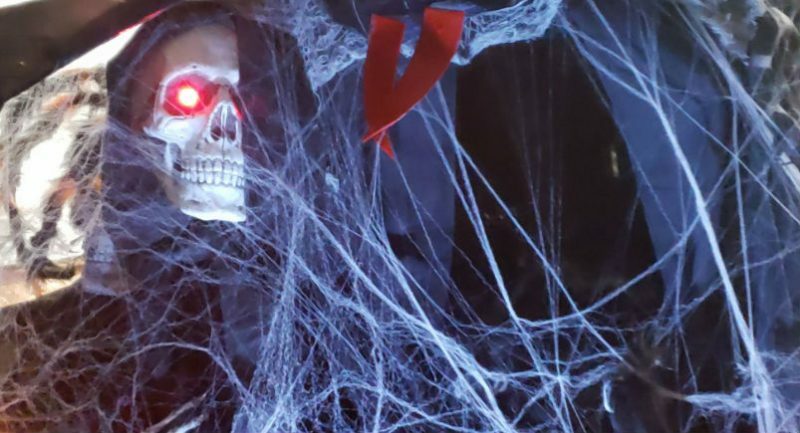 Each year, departments throughout the company give their all, decking out their work areas and transforming them into a mix of fun and spooky landscapes. We live by the mantra: Work hard, play hard. So in addition to working tirelessly to provide you with the best mobile management solutions, we also put the same effort into our celebrations. This year was no different. So we thought we’d share a few photos from our spooktacular day, which included appearances by the cast of Space Jam, students of Hogwarts, the many faces of Will Ferrell, Moana, Mary Poppins, Venom, and so many more.